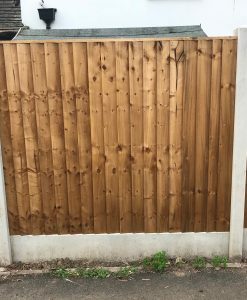 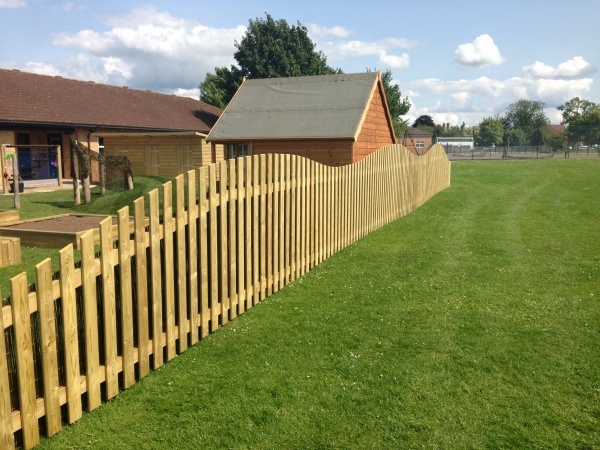 Made to order Picket Panel Fencing. 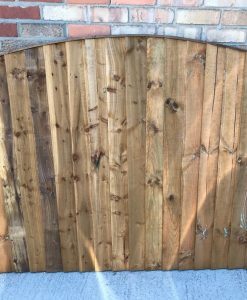 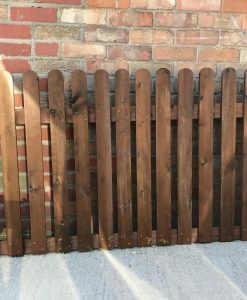 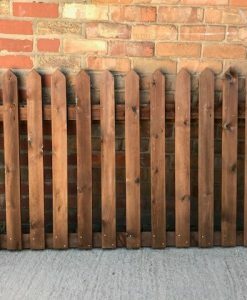 Bow Top Picket Panels of a fantastic quality, all manufactured by Beechdale Fencing Ltd.
All picket fencing is made to order. 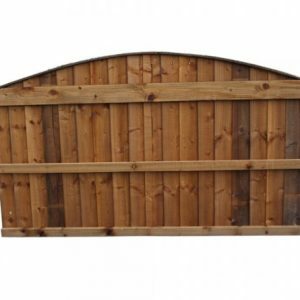 The gaps between the pales are 1 & 3/4 “, but can be altered to your preference. 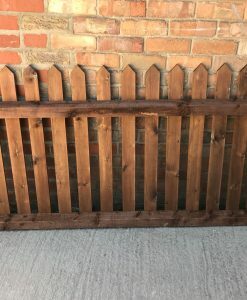 Please add a note in the checkout if you want this altering. 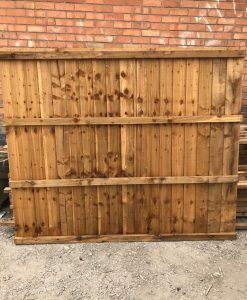 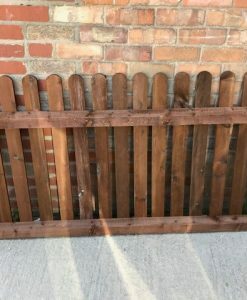 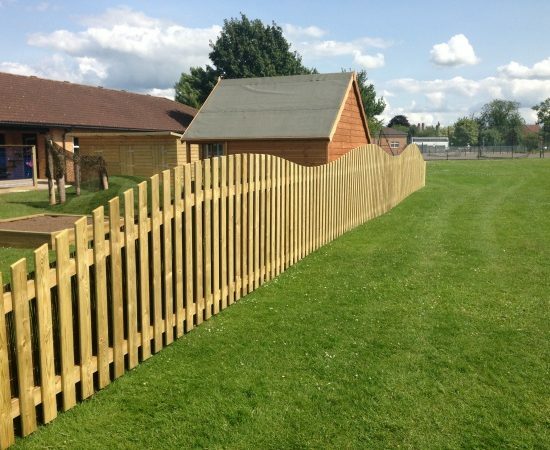 Please note: That all of the fence panels are for supply only and this does not include delivery charges.